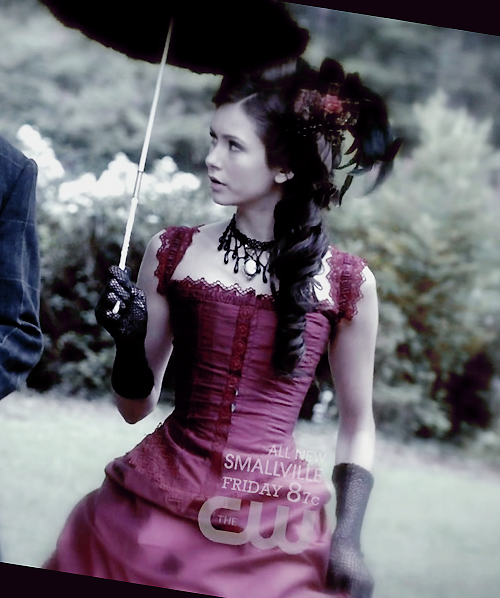 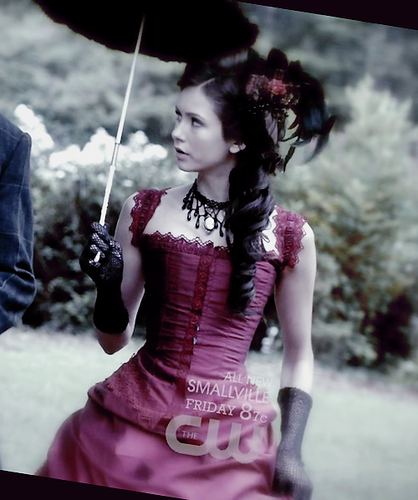 Katherine Pierce♥. . Wallpaper and background images in the Katherine Pierce club tagged: katherine pierce katherine myruna.